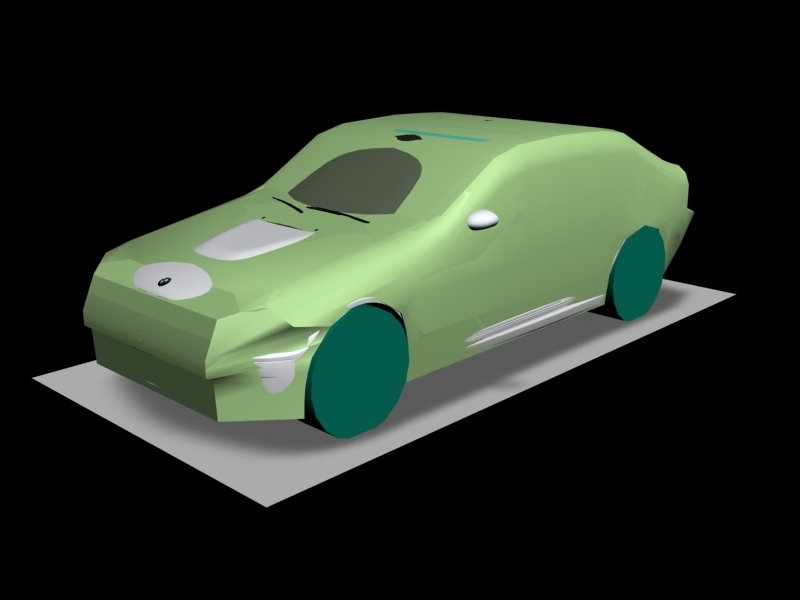 Hey Guys, today i started to have a look on the Tutorial of the F430. I'm just in 3ds Max for setting up the Mesh. That's it for now i hope i can post some updates soon. 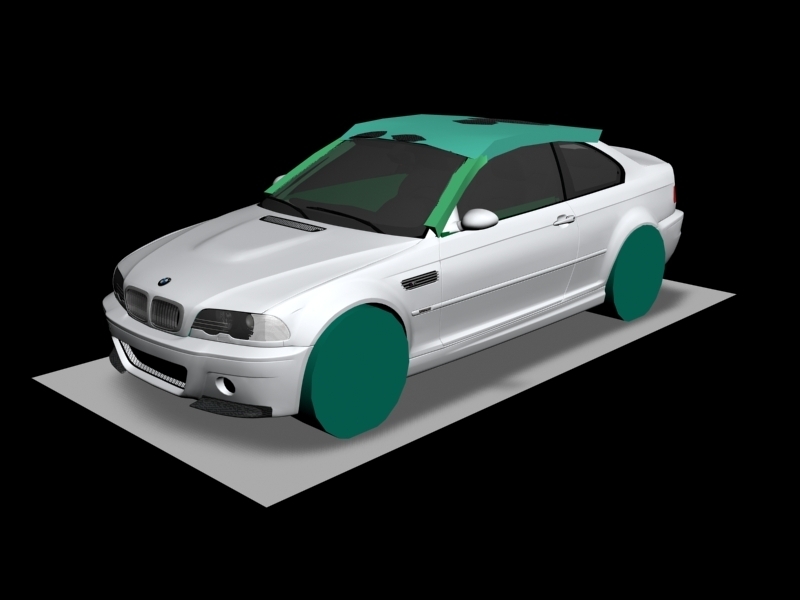 But i got a queston, i read on the next few steps of the tutorial that Springs and Shocks get Physik (the Meshes it self) in the XMR editor, but my car doesnt have Meshes for Springs and Shocks, it is possible to do it without these meshes? The Car is highpoly and this parts nobody would see anyway. The car looks very impressive! I'm very impressed! Hope to see the car in-game and test it. Yes, you can make a car without springs and shocks. FPS must be better In this case because the graphics engine doesn't need to animate them. You are welcome and of course you can always ask here your questions. hm, i got some problems. now i have imported the tdo into the xmr editor, the windows (glass) is not visible or the mirror surfaces, the taillightglas i cant get it transpartent (doesnt work with texturmanager to transparent or with object setting to glass, glass0 etc). some texrures arent shown, but i guess i have to seperate everypart wich has a different texure. 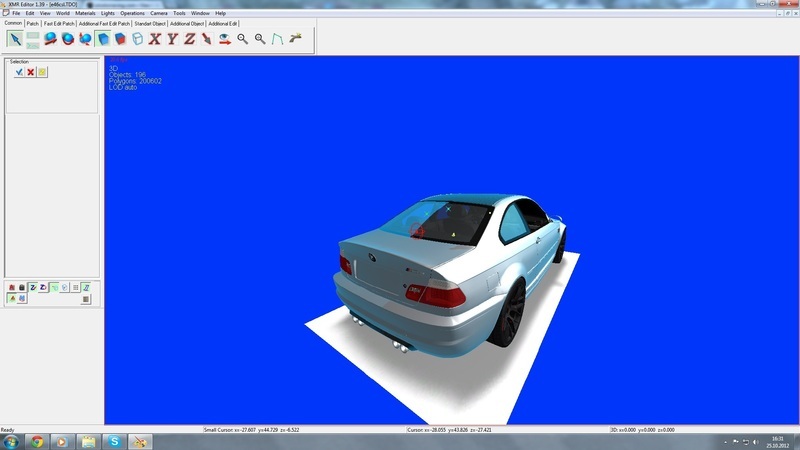 i watched the video tutorial with the red car, but there is no glass and the f430 tutorial i cant figure out, how every material is settet. the most problem i have now are the normal windows, and the taillightglasses wich i cant make them transparent that you can see threw the reflecor, or better on the leds. Check the alpha-channel of the glass textures. You can use glass textures from the F430 example (glass.tga). Alpha-channel must be more than 0.
for the glasses i didnt even know that it have to be settet with a texture. now i took the glass.tga from the tutorial car and now i works. 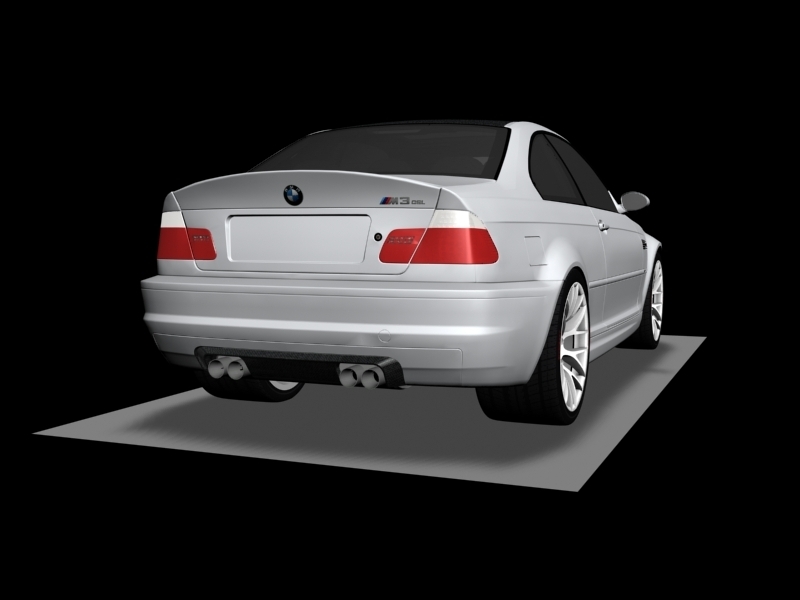 here a litte screenshot, with transparent taillights and textured body. but its not the final result i have to work in 3ds max again for some mesh seperating. now i think i know the basic of texturing in the edtor. but the correct settings, expecially the reflections would be cool. pls tell me what u think. I can see that the glasses are transparent. 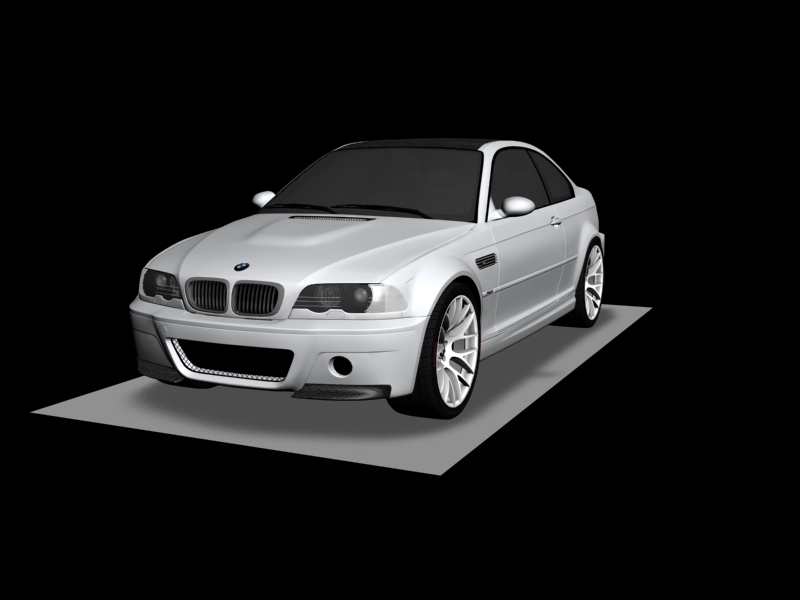 You should load any skybox in the TextureManager (for example from F430 folder - SkyBoxTrackPack.trc ) and turn on Car Mode in the menu->View->CarRendering->CarMode. In this case you can see the reflection as in the game and tweak them more accurately.